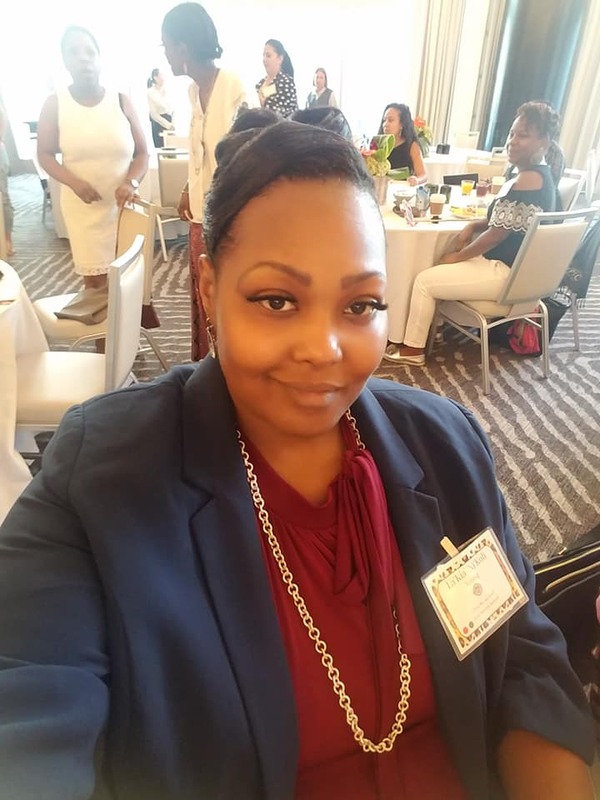 Courage has a magical talisman and as we circle back with our hustler La'Kia, she's still hustling and putting the pieces of her life back together, but she hasn't given up yet. 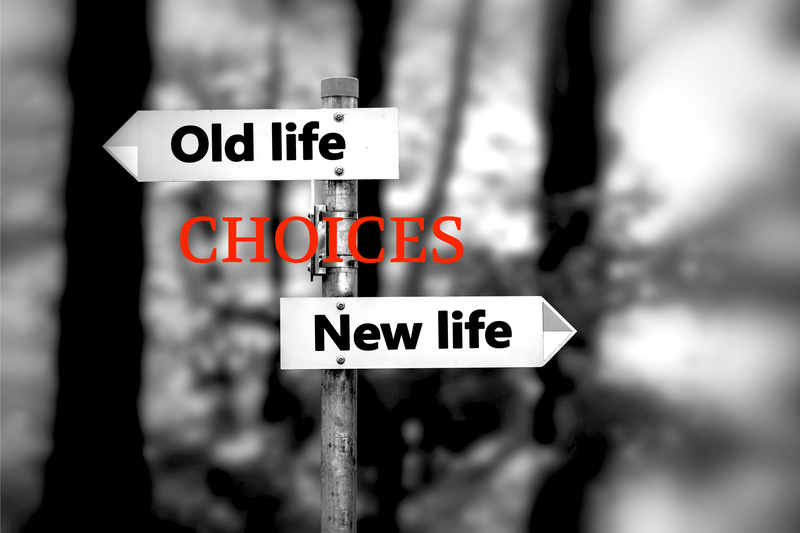 Choices - Sounds easy, right? but for many with a criminal background, a choice makes all the difference. 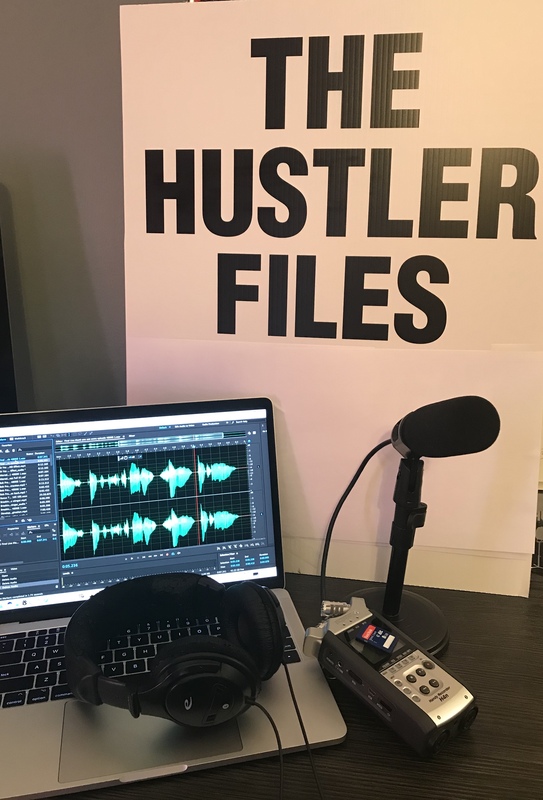 There's a saying, 'you don't know what you don't know' but perhaps you'd like to know so in this bonus episode we'll share how The Hustler Files came to be. 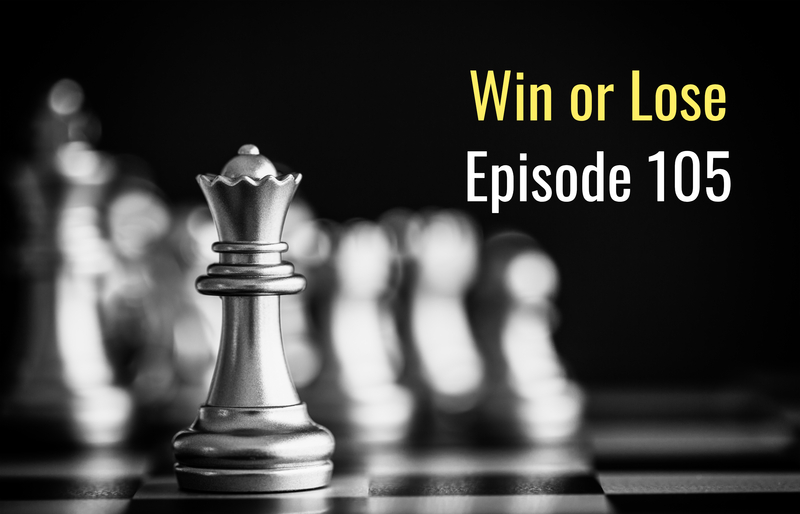 There's an old saying, 'It's not whether you win or lose, but how you play the game'. Recently relocated to LA! Launched passion project, The Hustler Files!! Used my creative abilities and self-learning skills to learn filmmaking and hired a great team who also helped teach me. Produced over 200 videos with over 300,000 views combined and still growing! Passion for writing, directing and producing stories that audiences can connect to! Podcasting, Screenwriting and After Effects are my newest creative passions. I love the entire creative process from pre to post production. I am a member of Women In Film, LA and Women In Film and Video New England! Currently focused on writing, directing and producing my own series. Newest series is ALONG FOR THE RIDE based on my own experience as a Lyft Driver. I'm REALLY good at opening doors and building relationships. FUTURE: Using my God-given talent and blessed connections to get my podcast series sponsored/optioned! 1. It's never too late to be who you might have been. 2. You are never given a dream without also being given the POWER to make it true. 3. When you really want something and work for it the Universe transpires to get it for you. - I have 2 beautiful grown daughters. One is almost a Doctor and the other is an Architect. Lucky me! -I've chosen to be single for the last 9 years to pursue my filmmaking and now podcasting career. -I love the ocean and plan to live on it one day in Cali!. I love to travel and have done a fair amount but there is so much more to see! -I am a collector and rescuer of 'things' and have a lifetime of beautiful items in my possession. -I continue to grow every day, believe very deeply in The Secret and a multitude of religions and have an affinity for the stars. Lisa is currently available for new projects, has a car, and is available to travel Internationally.